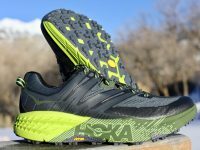 An in-depth review of the Hoka One One Speedgoat 3. 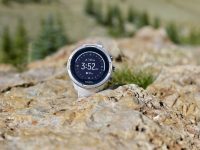 A review of the Suunto 9 Baro. 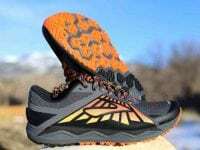 An in-depth video review (with transcript) of the Saucony Peregrine 8. 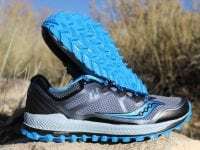 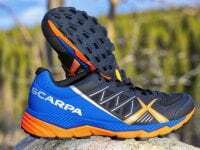 An in-depth review of the Hoka One One Speedgoat 2. 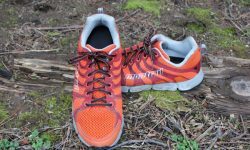 An in-depth video review of the Brooks Caldera. 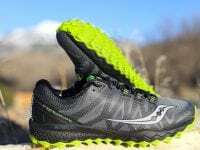 An in-depth video review of the Saucony Peregrine 7. 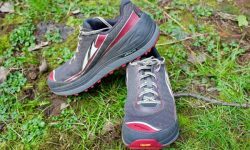 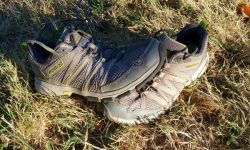 An in-depth review of the Altra Olympus 2.0. 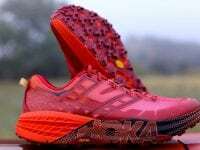 This Is Your Reality, Or Is It?